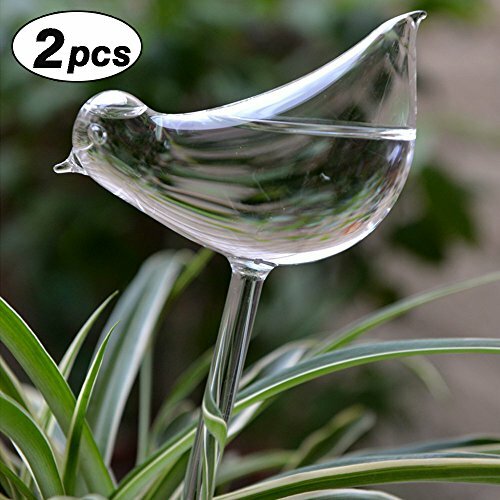 Beautiful, genuine hand-blown glass design. Easy to use. Simply fill the globe and insert it into soil. Watering lasts for two weeks, until refilled. "Add to Cart"button and Order your Calunce Today! Transparent, genuine hand-blown glass design. If you have any questions about this product by Calunce, contact us by completing and submitting the form below. If you are looking for a specif part number, please include it with your message.